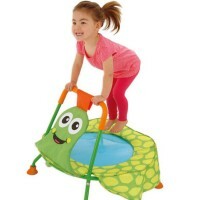 This sturdy nylon 10' diameter children Play Parachute features 12 handles perfect for the little hands. 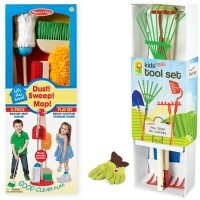 Here comes a big wave of active fun! Kids love to play with the parachute during playdates, children parties, or outdoors play. 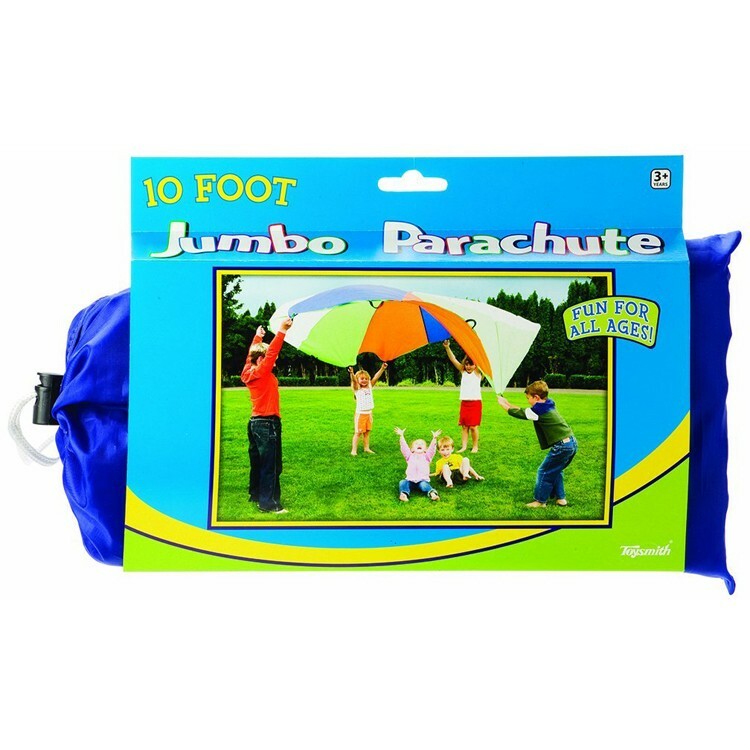 Our Kids Play 10 ft Parachute is just perfect for the group fun! 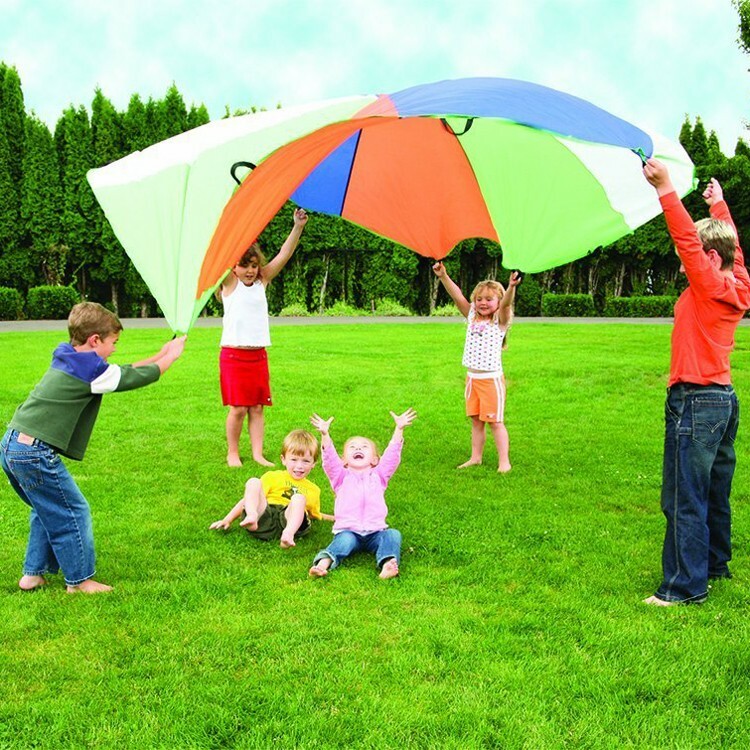 This sturdy nylon parachute features 12 handles perfect for the little hands. 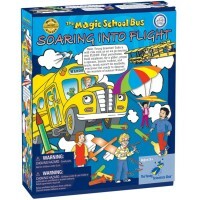 This jumbo play parachute from Educational Toys Planet comes with a sturdy fabric 12 x 6 inches storage bag. This colorful jumbo play parachute will bring hours of fun when your children play waves and winds, follow the leader, or cat and mouse games. 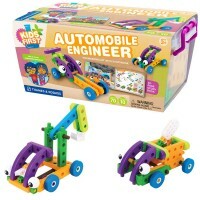 This active toy works great for children motor skills development, coordination, listening to the instructions, and cooperative play. 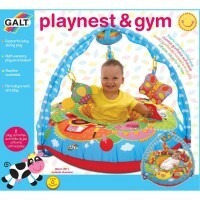 Play with this kids parachute indoors or outside, at home or school gym, with your child or the whole team! 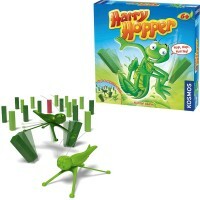 Lots of energetic fun guaranteed! The Kids Play 10 ft Parachute has 10' diameter. 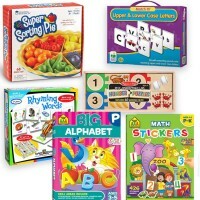 Dimensions of package 8" x 11.5" x 1.75"
Write your own review of Kids Play 10 ft Parachute. 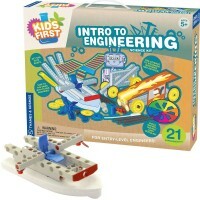 Rating: 5 by Joyce, TN This size is perfect for the younger kids--those ages 4-5-6-7. Sometimes the bigger parachutes are too much for a small group of children or the smaller kids. This size is perfect. Lots of good fun! 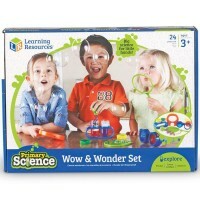 Rating: 5 by Franchesca, NJ We purchased this item for Mommy and Me group activities. It's a good quality parachute for a small to medium group of children. Our little guys love all the activities we do with this parachute. Especially playing Mary-Go-Round when they sit on the parachute.